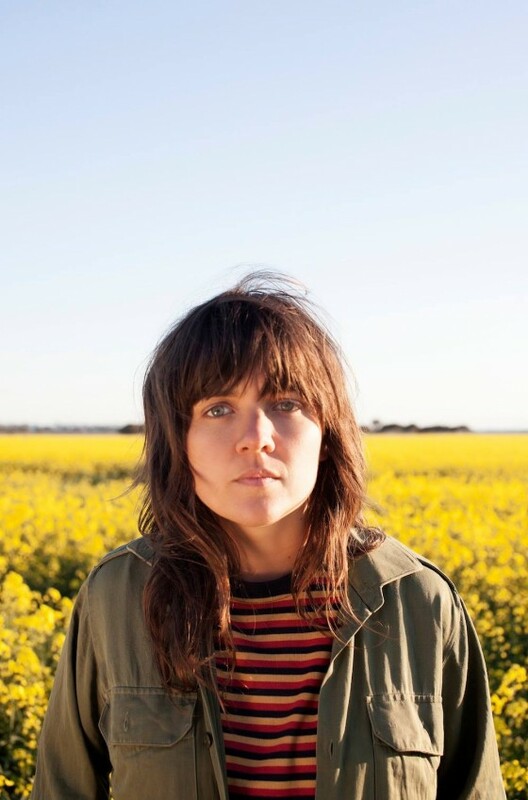 Major Congrats are in order for Courtney Barnett as she takes the title for Triple J‘s Album of the Year. This marks another milestone for Sometimes I Sit and Think, and Sometimes I Just Sit, as the album has already won numerous awards at the AIRA‘s and Music Victoria this year. 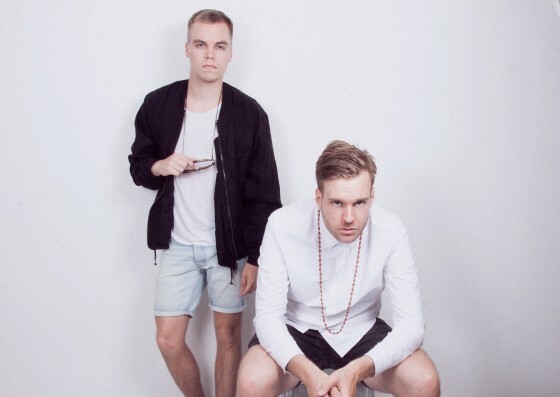 Tune in TONIGHT 10|9c to watch MTV’s Finding Carter and catch ‘Called You Mine’ by Cape Lion. Listen here. Courtney Barnett’s track ‘Nobody Really Cares If You Don’t Go To The Party’ off of her awarded Sometime I Sit and Think, and Sometimes I Just Sit has been featured in GoPro‘s #beahero campaign. Click through below to watch Max Rabdau, the electric skateboard kid, shred the parking lot as it’s a race against time. 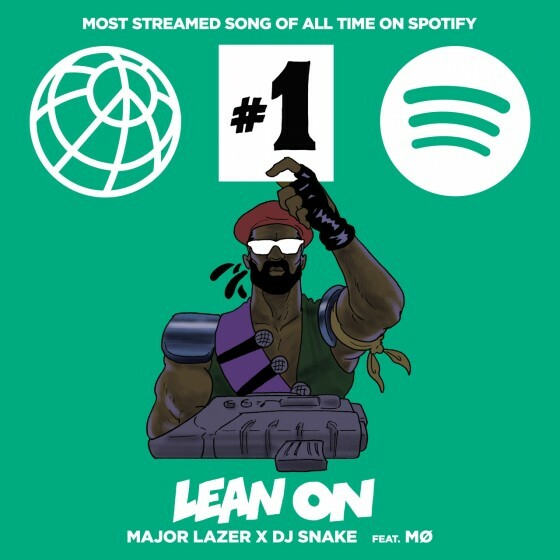 Massive congrats to Major Lazer officially claiming the prestigious Spotify title with ‘Lean On’. 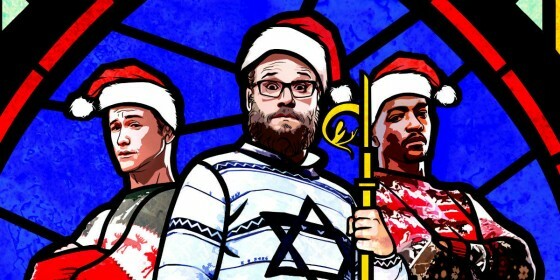 It’s now the most-streamed song of all time with a crazy 526 million plays worldwide! 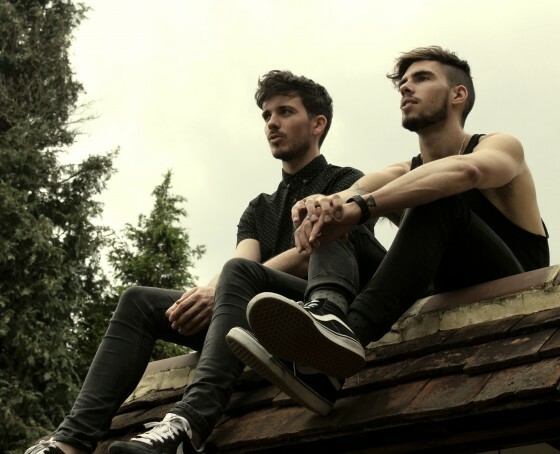 Click through to read more from Billboard.